Salt Lake City wrongful death attorney Lynn Harris and his team at Jones Waldo have the deep understanding of the legal field to skillfully guide clients in seeking damages for their personal injury and wrongful death cases. If you or a loved one has been a victim of wrongful death or personal injury due to a workplace accident, birth injury, medical malpractice or the careless acts of others, you can file a legitimate claim and receive compensation for the injuries you sustained. Because of limitations, it is imperative that victims of personal injury or wrongful death file a claim as soon as possible. Contact our Provo offices today for more information. Personal injury refers to any injury that results from another person's negligence or wrongdoing. Personal injury covers a broad range of cases including workplace accidents, product liability, wrongful death, and slip and fall injuries. If you feel that you or a loved one has been the victim of a personal injury resulting from a negligent act, contact Lynn C. Harris, personal injury attorney in the Provo and Salt Lake City area. Wrongful death refers to the death of a victim as the result of a wrongful or careless act by another person. Examples of wrongful death include auto accidents, medical malpractice, products liability, workplace accidents, and violent crimes. If you have a loved one who has been killed by the negligence of another, wrongful death lawyer Lynn Harris of the Salt Lake City, Utah area can help you seek retribution. Utah auto accident attorney Lynn Harris specializes in personal injury that can stem from car accidents, brain injury, and product liability in the Salt Lake City area. With more than 28 years in the legal field, Harris has handled a variety of difficult brain injury, product liability, and car accidents cases. Providing compensation to victims of accidents holds those at fault accountable for their careless acts that cause personal injury or wrongful death. If you have suffered from injuries caused by a car accident, brain injury, or product liability, you could have a case and be awarded damages for your trauma. 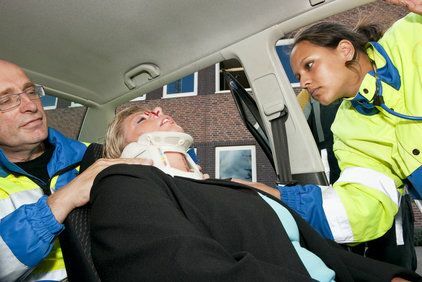 Contact brain injury, car accident, and product liability lawyer Lynn Harris in Provo, Utah today. Birth injuries can occur because of the negligence of medical professionals. When a doctor or nurse fails to take the proper action to prevent an injury to a child before, during, or after birth, that person and even the hospital may be held liable for the birth injury. Birth injuries include damage to the brachial plexus, shoulder dystocia, and injury to the brain that results in cerebral palsy. If you need an experienced lawyer in the Salt Lake City and Provo, Utah area because the negligent actions of a medical professional have caused your infant to suffer an injury, contact Lynn C. Harris today. He has the experience, passion, and resources necessary to face big insurance companies and corporations and help you and your family achieve the positive results you deserve. When people are sick or injured, they trust their doctors to provide treatment that will help them recover. Sometimes, however, doctors and other health care providers fail to provide appropriate care. 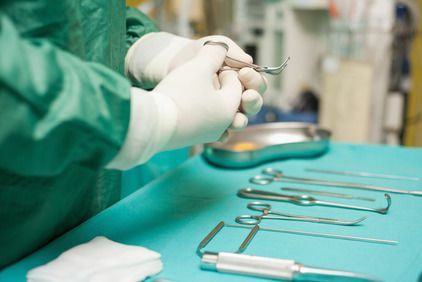 When this negligence leads to medical malpractice, it can result in serious personal injury and, sometimes, wrongful death. Examples of medical malpractice include failure to diagnose cancer, failure to provide treatment or delaying treatment, actions that cause a birth injury, inflicting a brain injury that leads to cerebral palsy or other problems, and failure to prescribe the correct medication. Nursing home abuse is a sad and all too common problem nationwide. Victims may suffer neglect, physical or emotional abuse, as well as financial exploitation. Family members should be aware of the signs of nursing home abuse, since patients often hesitate to reveal they are victims. 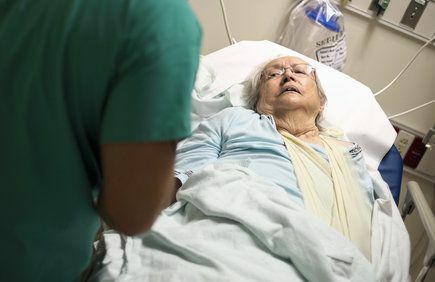 If you or a loved one has suffered neglect or abuse at the hands of nursing home workers, Lynn Harris can provide you with the representation you need in order to collect the damages you deserve. If you or a loved have experienced a traumatic brain injury due to the negligence or wrongdoing, you need strong legal representation to help you build a case against the responsible parties. 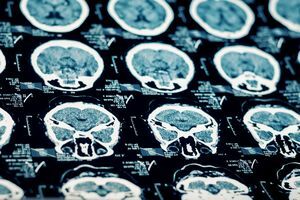 Traumatic brain injuries can have a serious impact on the quality of life for both the victim and those close to them, and you may be entitled to significant compensation for the pain, loss, and expense that you have experienced. Lynn Harris, truck accident attorney in Salt Lake City, Utah, specializes in helping victims who have been injured in motor vehicle accidents, and commonly serves those involved in the devastating consequences of a trucking accident. 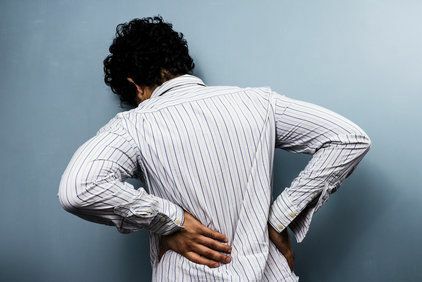 Injuries sustained often include severe trauma such as spinal cord injuries, broken bones, and traumatic brain injuries, causing significant loss to victims and their families. Harris can fully evaluate your case to hold fault against trucking companies and push for significant compensation for your injuries. Contact us today to get started.